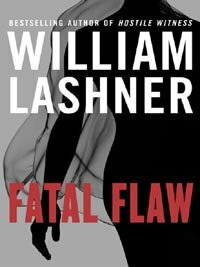 Author: Lashner, William Set In . . . Some victims deserve nothing less than the truth . . .
Ethically adventurous Philadelphia lawyer Victor Carl usually does the right thing, but often for the wrong reasons. When old law school classmate Guy Forrest is accused of murdering his beautiful lover, Hailey Prouix, in their Main Line love nest, Carl agrees to represent him -- while keeping silent about his own prior romantic involvement with the victim, and his present determination to see that his client is punished for the brutal crime. But once Carl sets the machinery of retribution in motion, it may be impossible to stop it, even after his certainty begins to crack. Now Victor Carl must race across the country to uncover shocking truths: Who, really, was Hailey Prouix? And why is a killer still waiting in her shadow?